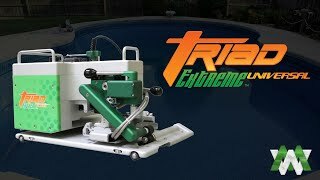 The Triad Extreme Universal is an all-around wedge welding machine for a production that needs multiple machine capabilities. This machine is equipped to handle multiple types of fabrics and weld seams, and can create a broad range of plastic welded products. 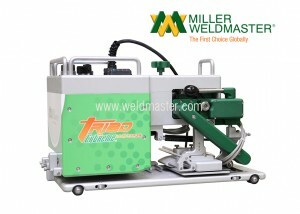 Like the other machines in the Triad line, the Universal wedge welder can be configured as a stationary welder or as a tabletop track welder. 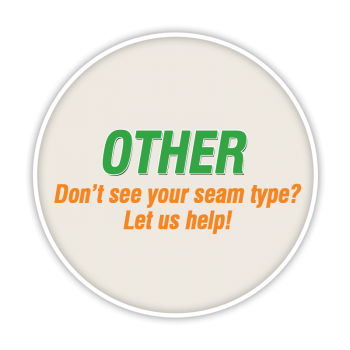 Either way, the machine is simple to use, takes up only a small amount of space, and creates perfect seams every time. What do people make with the Triad Extreme Universal? 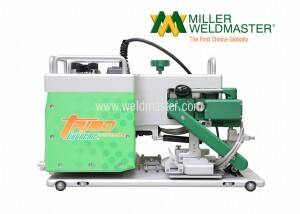 The Triad line of wedge welding machines is known for the versatility and ease of use for any type of production setting. 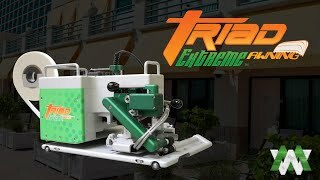 The Triad Extreme Universal is capable of creating products made from woven polypropylene and polyethylene, coated or laminate PVC, polypropylene, acrylic, and more! 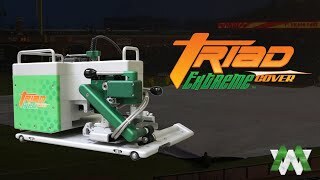 If you’re curious about whether your application can use the Triad Extreme Universal, contact us today to talk through your production needs. 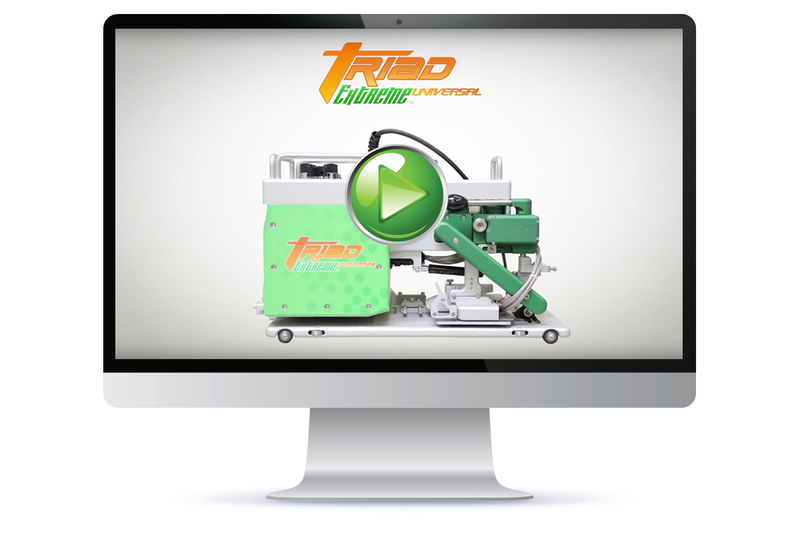 Using a Triad Extreme Universal machine is as easy as pressing a button. Because the machines are designed to be self-explanatory, you won’t find complicated controls on its control panel. 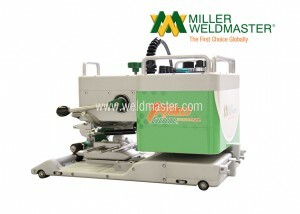 Instead, the usage is very easy to learn, and your staff will receive training upon installation of the machine. 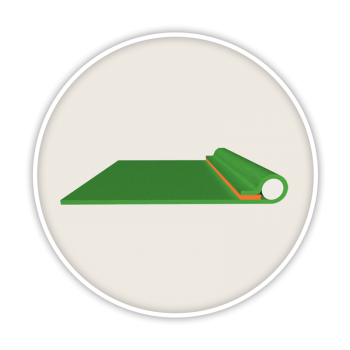 These videos also show the patented wedge alignment technology. This self-alignment minimized the effect of human error by self-correcting and placing the weld in the right place every time. 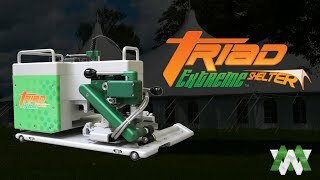 Also highlighted in these demonstration videos is the size and portability of the Triad Extreme welding machines. This line is perfect for a production floor with limited space, or one where you would need to move machines around regularly. The versatile configuration makes it easy to move and rearrange your space as needed, unlike a bulky machine that stays put for years on end. Customers worldwide are becoming more efficient in producing everyday products seamlessly. The versatility and portable design of the Triad Extreme Universal allows any owner to produce an array of products at high speeds. The patented, self-centering wedge provides accurate placement every time. 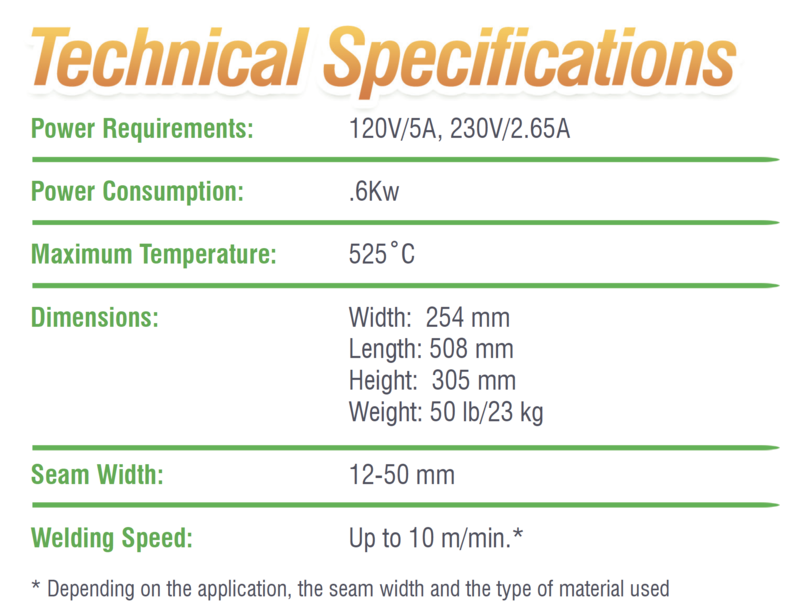 For over 40 years, hot wedge welding has been a proven technology used for many applications. 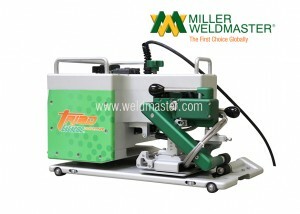 It is the technology of choice for industrial welders and customers worldwide.